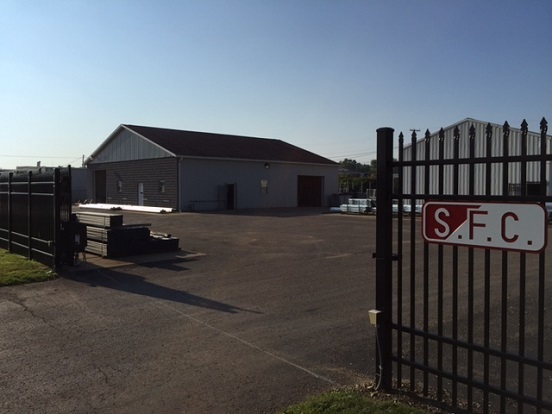 Southway Fence Company is a trusted, locally-owned family business in Canton, OH. We have provided the highest quality products, installed by experienced fence professionals, for over 40 years. We install all types of fence and gate systems for residential, commercial and industrial applications. No job is too big or too small for our well-trained and properly equipped work force. We take pride in every project we do and strive to provide exceptional service to every customer. Our reputation for outstanding quality and service has been earned over the last 40 years by standing by our work and treating people right. For more information, Contact Us today to get in touch with one of our experienced representatives.